My client is a top FMCG manufacturer in the region. Due to the business growth and new product launched , they need few new key account managers to manage the portfolios; enhance the relationship with customers; and drive profitability. manage outlets operations and execute excellence with proper detailed planning within budget/ resources given. develop and implement a Joint Annual Customer Business Plan, Quarterly Business Review /Promotion plan with individual customer. work with Category Management team to lead and implement category management initiatives in selected key accounts. work with Brand/Channel/Pricing/Market Research team to strategize promotion plans for key customers. This is a sales-driven; fast-paced; and hands-on environment. They work together as a team to achieve target. If you are interested in the position, kindly submit your application via the apply button. 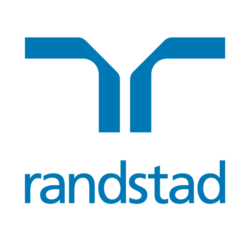 For a confidential discussion, kindly send your updated resume to shawn.p@randstad.com.my or call 03 2036 6621 or 012 766 9876.